Be the best runner you can be ! Preparing the Body & Mind for the Ultramarathon. Stuart has competed across a range of endurance disciplines, initially training for & competing in the epic Ironman triathlons, with International pedigree in Hawaii, Lanzarote and New Zealand. It was after a return to University to complete a masters degree in sport science that the time and focus needed to complete multi discipline endurance events was unavailable and running started to come to the fore. In the seven years from 2001 Stuart completed an impressive 19 trail marathons before stepping up the distance to Ultra Marathon in 2008. The plan was to run 3 Ultra’s that year with the first two being used as training for the 56 mile London to Brighton offroad trail race – he won all 3! 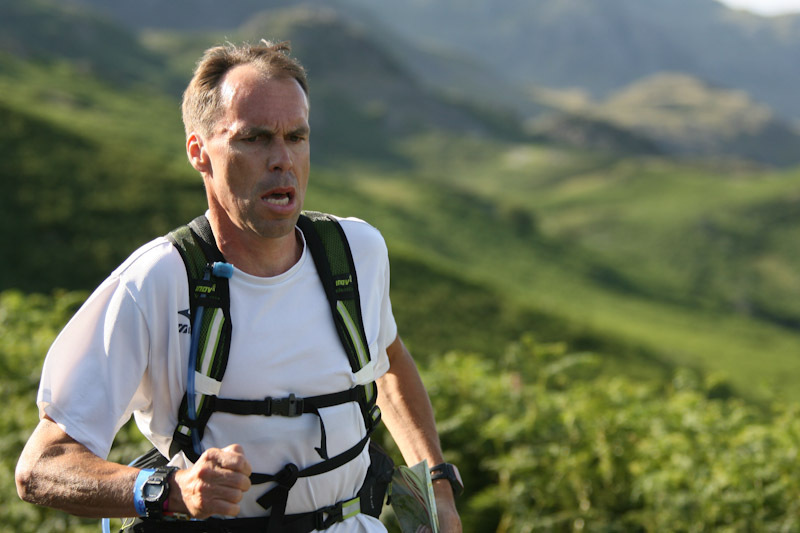 In the years that follow Stuart goes on to win 11 Trail Ultras, including the epic Lakeland 100 twice. 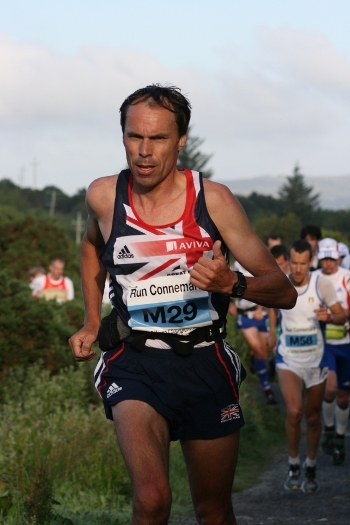 He completes the Ultra Trail Du Mont Blanc and also represents Great Britain in the 2011 International Association of Ultra Runners World Ultra Trail Championships, finishing an impressive 15th. So he certainly comes with great pedigree. On the day Stuart will be leading a 22 mile run around the Calderdale Way in the afternoon, then presenting his experiences and techniques in the evening. Its a very relaxed approach with lots of opportunities for Q and A. He will attempt to provide you with all the tools in your kit bag to be a successful runner. He will look at physical and mental preparation, focusing on various techniques that can be used to improve your performance. A Hot supper will be provided with a vegitarian option, there will also be liquid refreshments and we hope for a nice social feel to the day. The Cost for the event is £15 per ticket & this gets you both the led run & the evening presentation. 14 jubilee Way Todmorden, Lancashire. What you have to say ! !